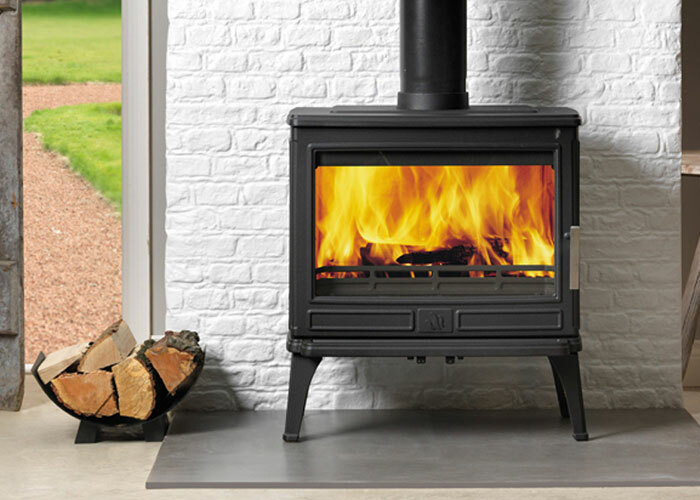 A wood burning stove will have no grate or ash-pan, wood is simply burnt on the base of the stove, usually in the bed of ash from the night before. 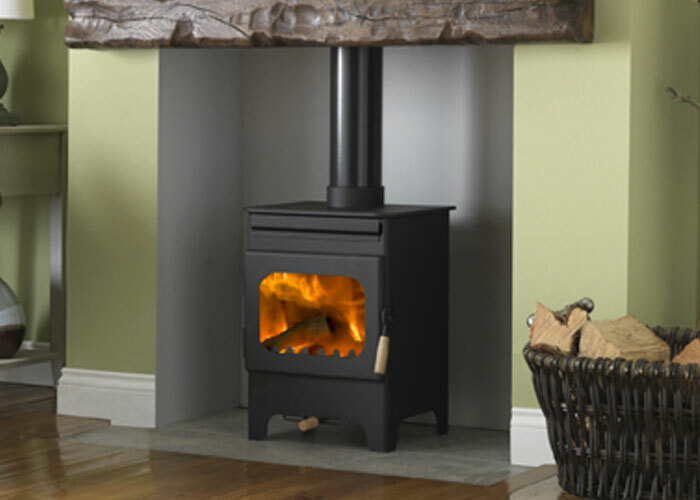 This means that usually a wood-burning stove can fit more logs inside than the equivalent multi-fuel model. 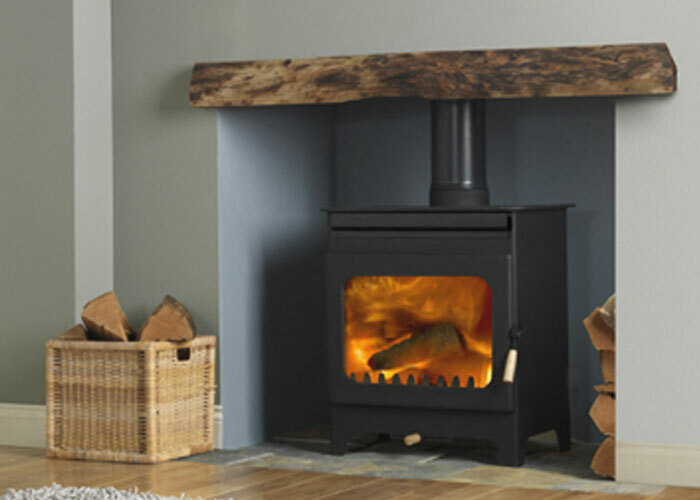 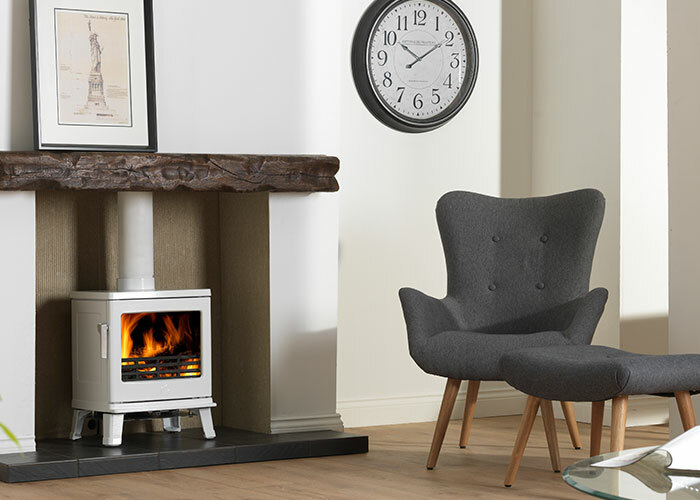 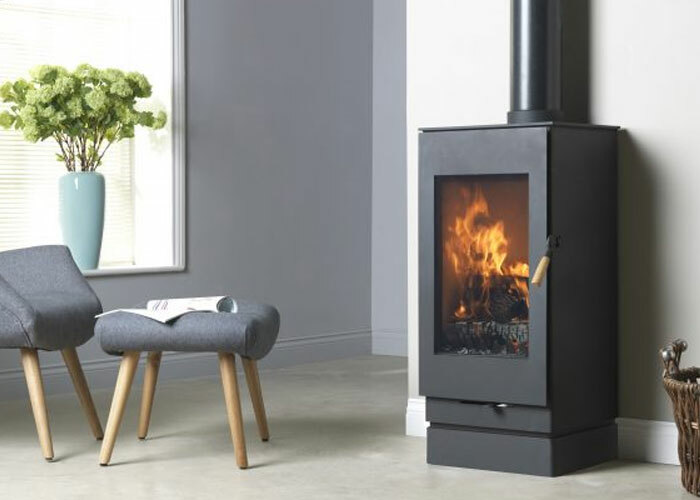 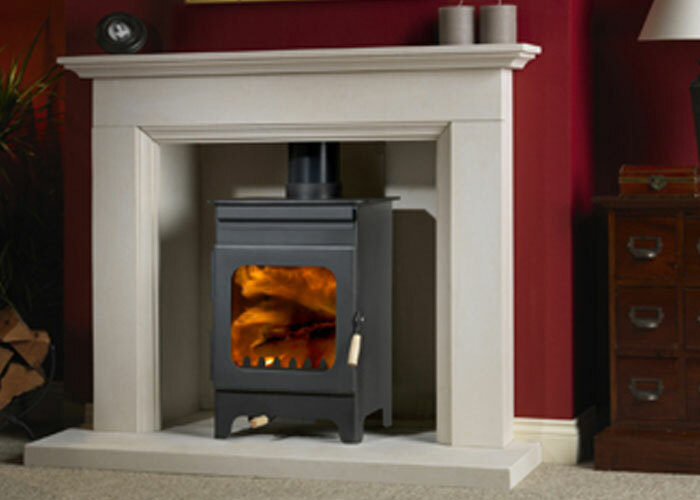 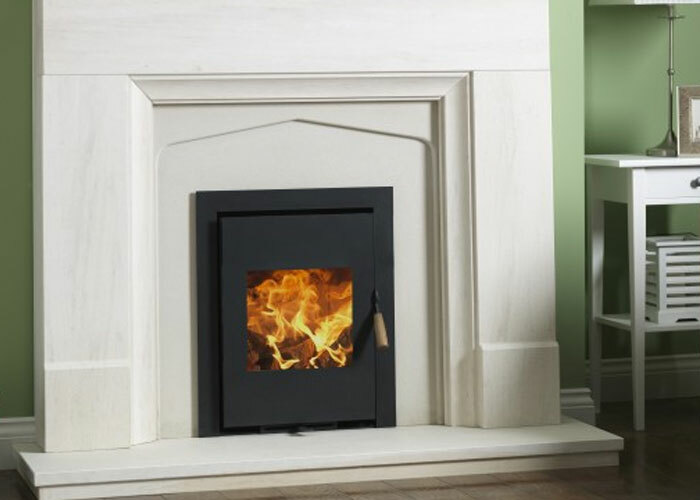 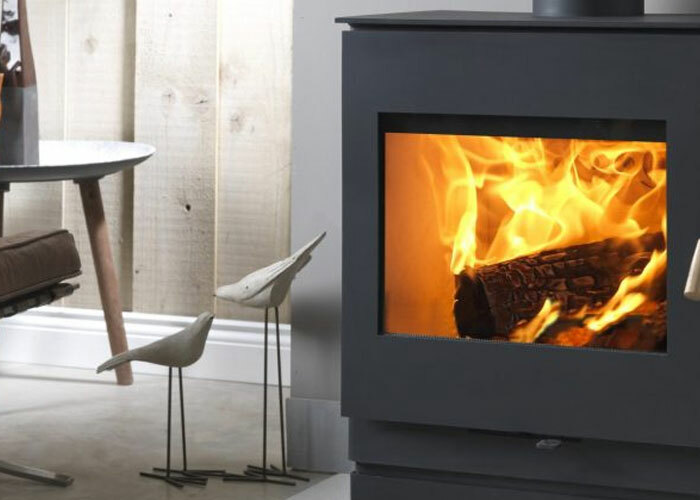 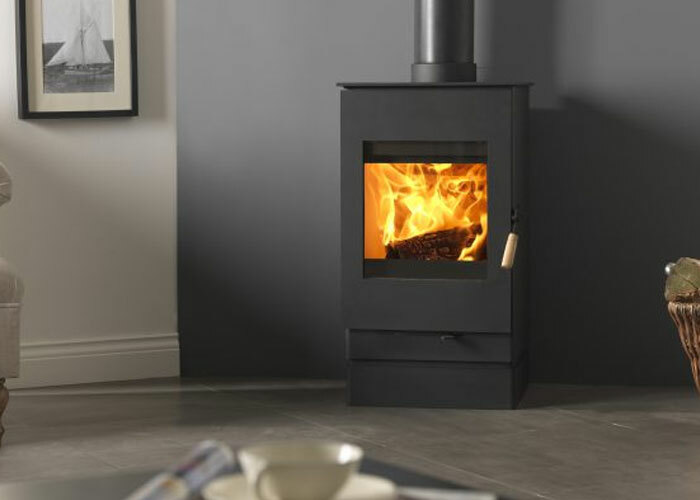 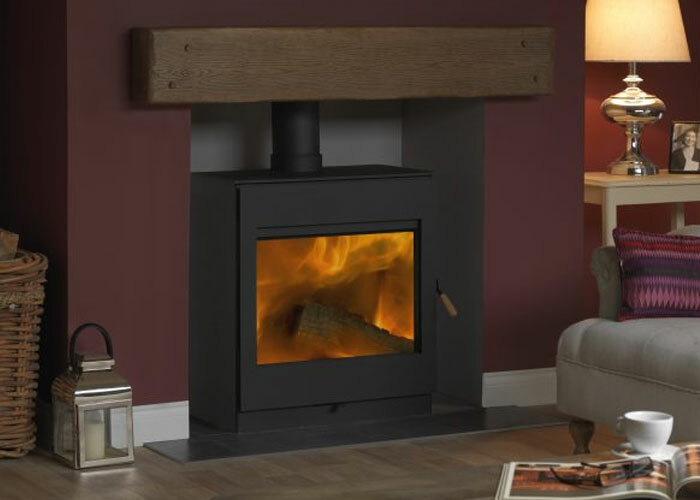 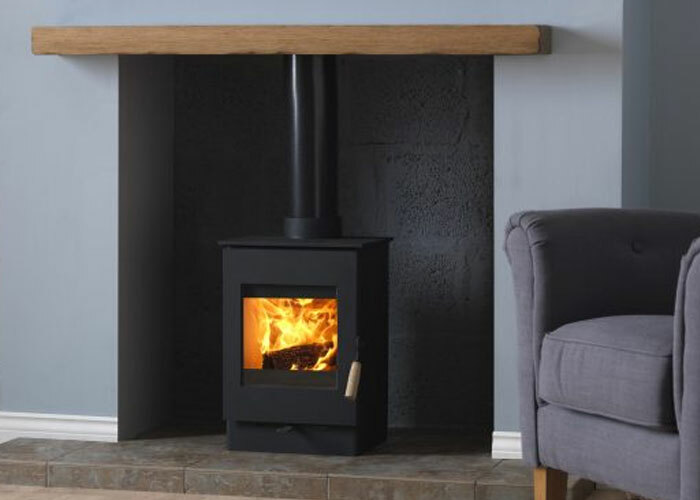 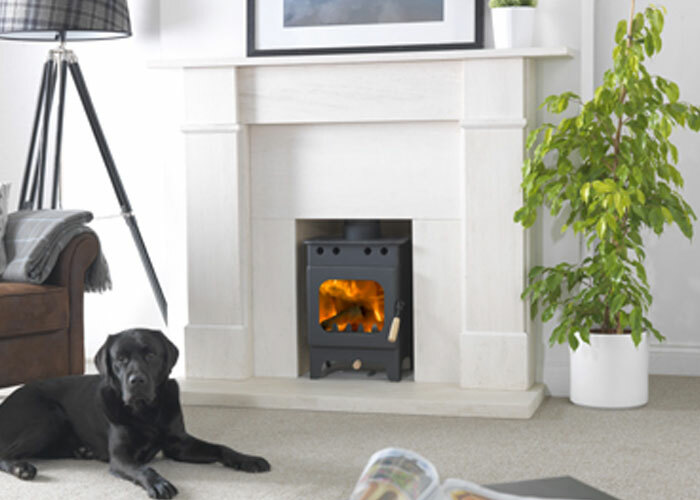 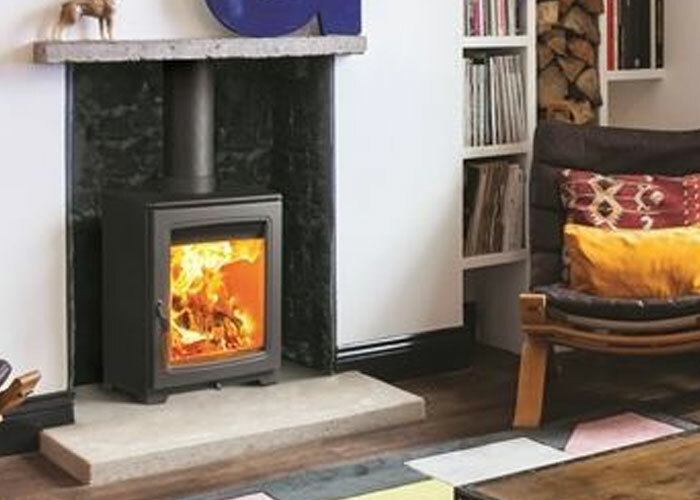 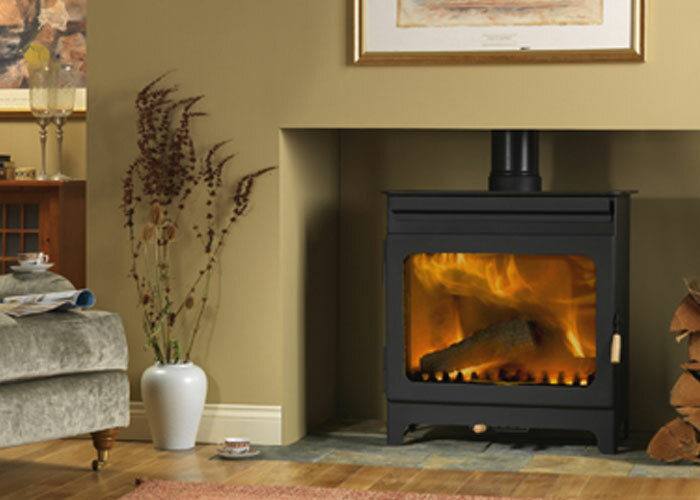 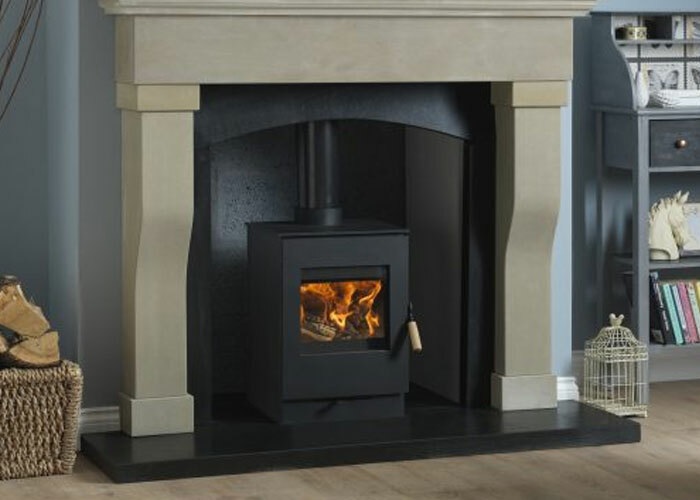 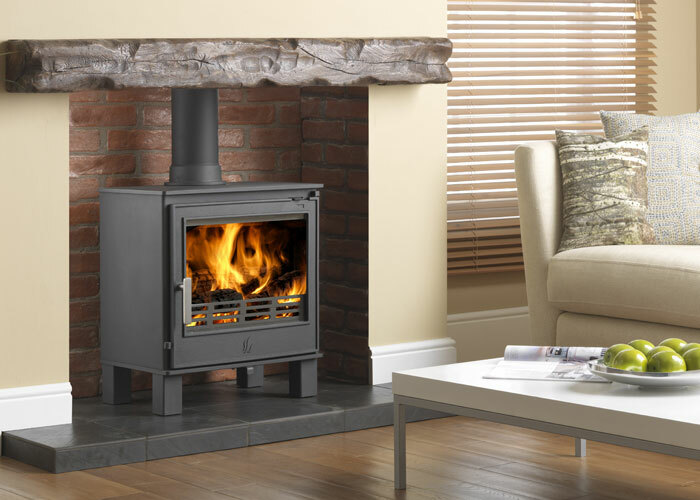 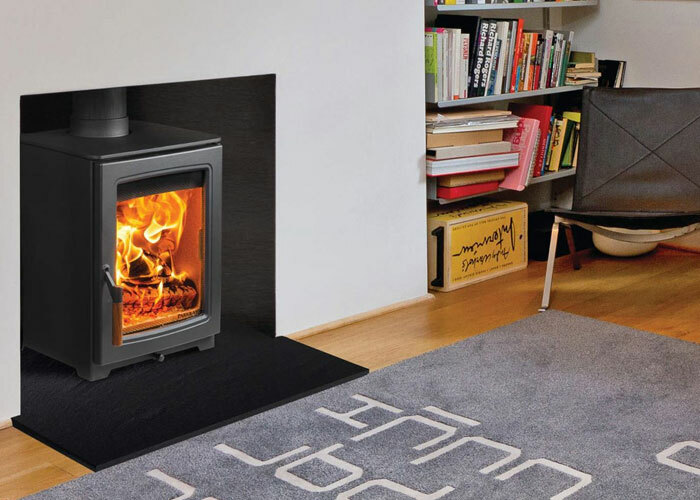 Wood burning stoves are generally cleaner than using coal, plus, wood is a renewable fuel source which is carbon neutral, so is friendlier to the environment.